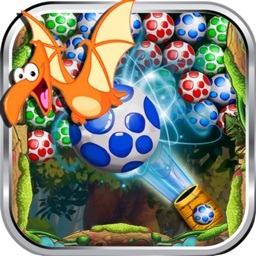 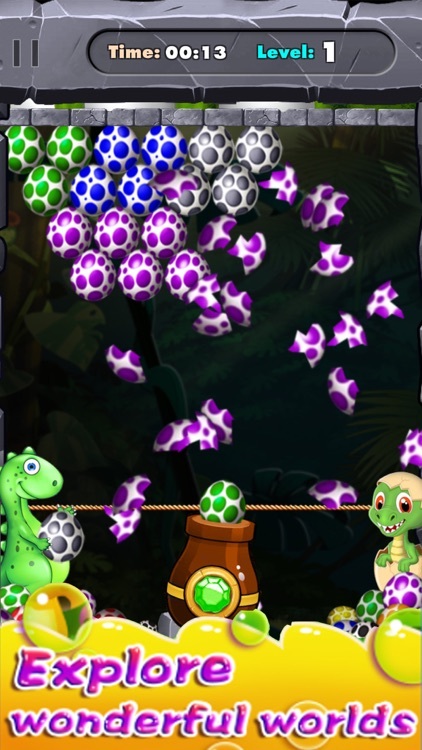 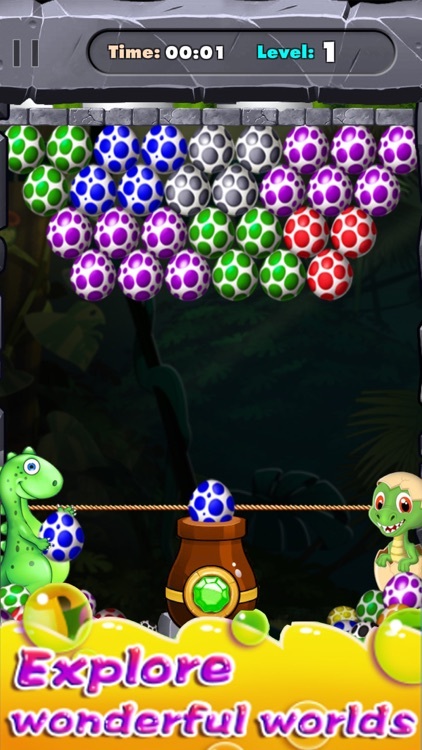 Eggs Adventure - This is jungle version of bubble shoot game. 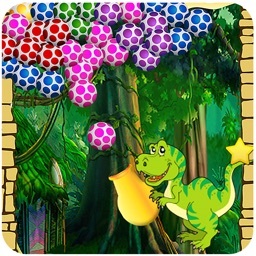 This game is very cool and suitable for all age. 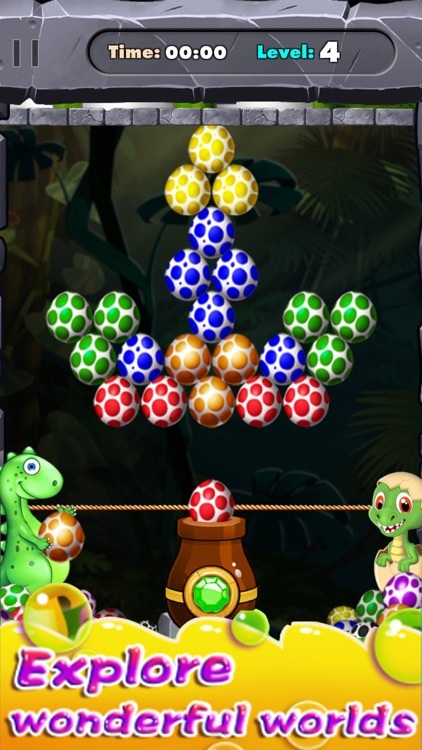 There are three playing mode (classic, puzzle). 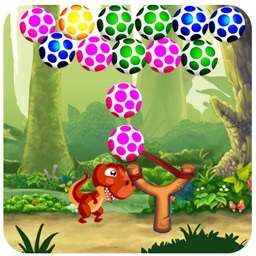 They are totally different playing styles. 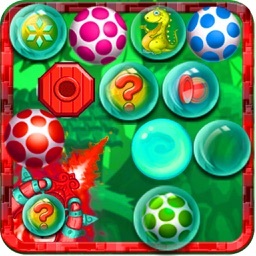 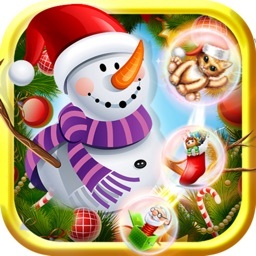 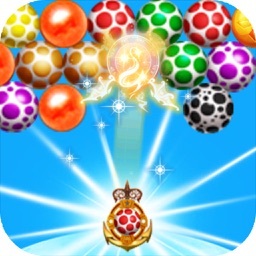 + Clear all the bubbles on the screen to level up and try to get 3 stars on each level.